After roaming around the hotel, we decided to take our late lunch. Yes! Almost 2:30pm na kami nakakain ng lunch and super duper to the highest level na ang gutom namin. 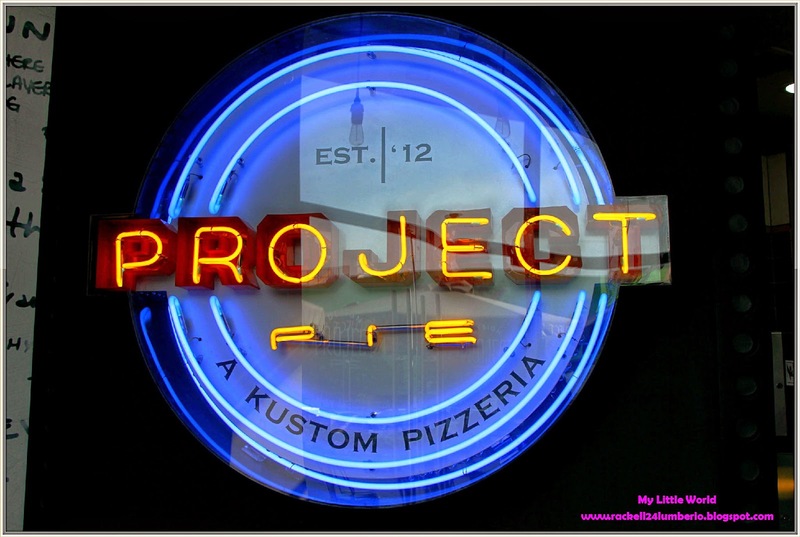 We went outside the hotel to look for restaurant until my husband decided to try Project Pie which is located along Commerce Avenue just across Acacia Hotel and Westgate Center. Ian and I were first timers so we have no idea about this place so I told my husband to just order me. 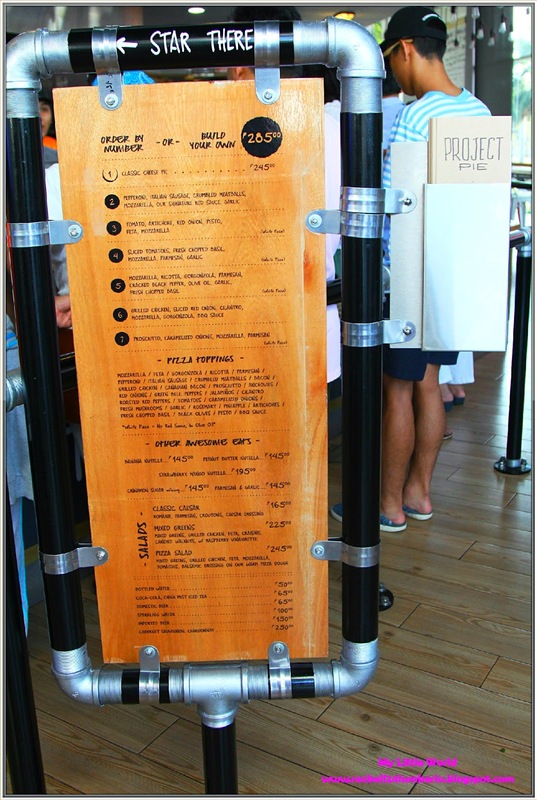 As soon as we entered the store, the first thing I saw was a giant menu card which was very helpful to us because it gives us the idea of DIY pizza concept. Hhhmmm. Interesting right?! 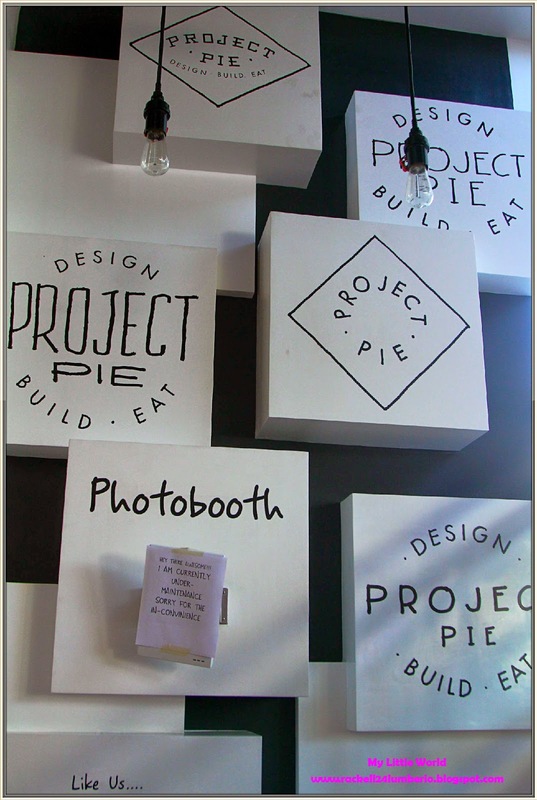 Project Pie is a self-service restaurant so it can get muddled during peak hours, so a piece of advice better reserve a seats before lining up order. The interiors are very casual with bar stools, open ceiling which matches the white and black ambiance. Well, were lucky that there weren't much people yet so we got a seat in front of the kitchen plus there was no long queue when we ordered. 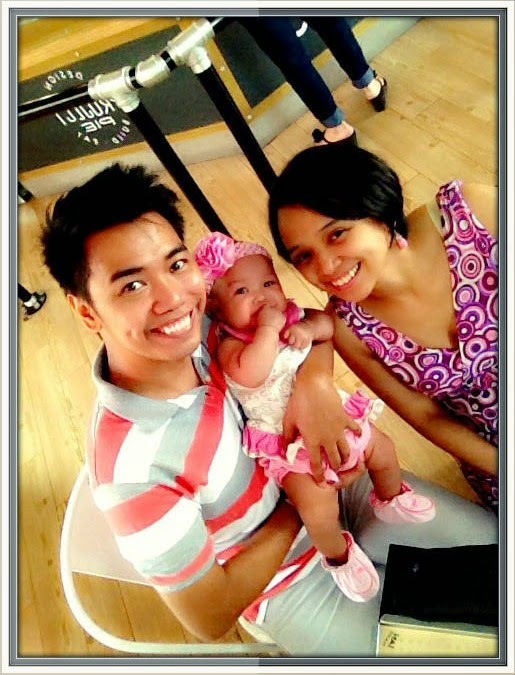 There’s actually an upper floor but we just settled in the lower ground because of the stroller. There are two ways you can order your pizza: 1.) Build your own from scratch or 2.) 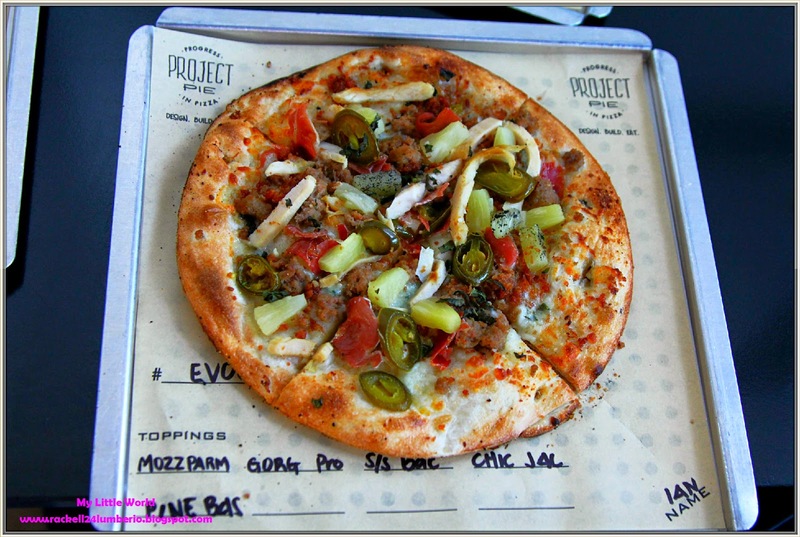 if you aren't into customizing your pizza you can select from a list of pre-set pizzas. My husband opted to try the Build Your Own Pizza priced at Php 285.00 each since he’s so adventurous and created our own flavors. If you chose the pre-set pizzas you can also add other toppings as well. While waiting for our pizza, my husband and I enjoy watching the pizza queue because it was very entertaining. 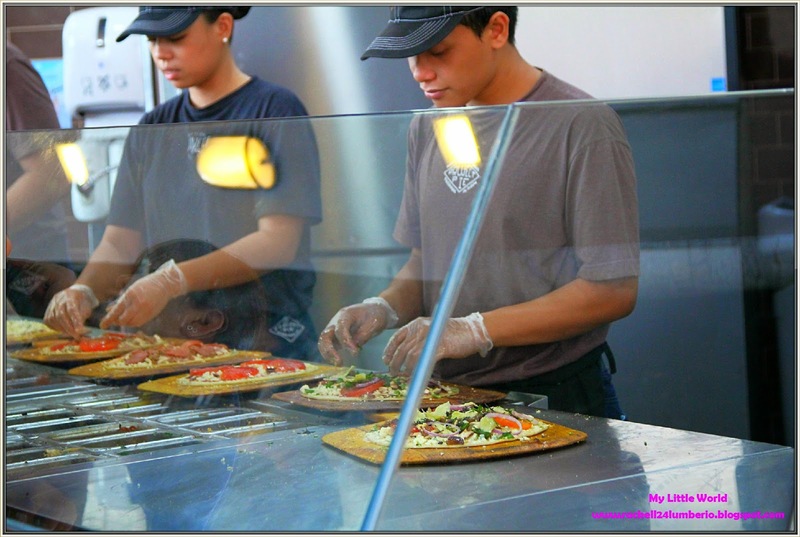 The pizzas are served quickly as their ovens can bake pizzas in around 4 minutes. 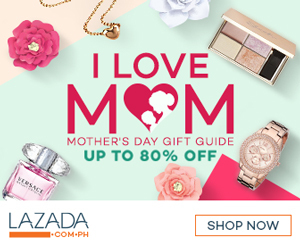 Ganon kabilis maluto yung pizza nila, galing db! One pizza would seem small for one person or maybe gutom lang kami sobra kaya for us kulang ang 1 order. Hehe. The pizza is sooooo delicious! As in! For me this is the best pizza I've ever tasted. I love the dough when it’s hot and crispy and the ingredients boil down to perfection. My own build pizza was great or maybe the taste of your pizza will depends on the combination of the ingredients that you put. 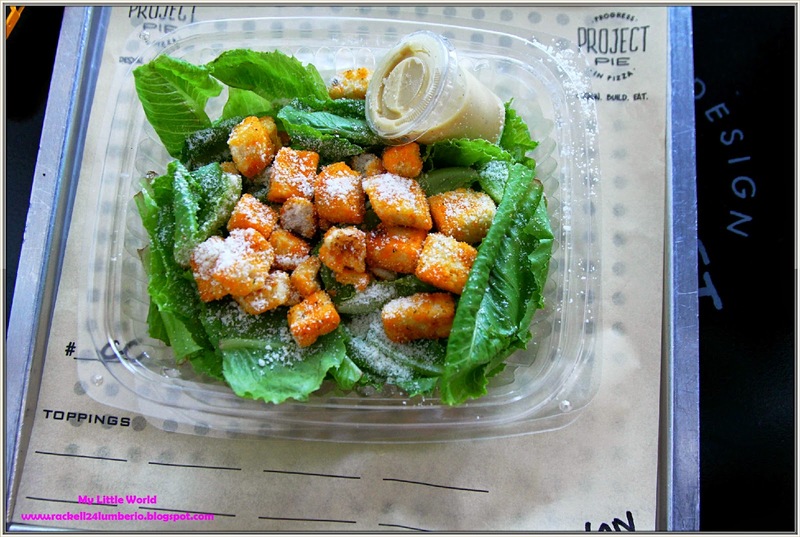 Ian also ordered Caesar Salad (Small Side Salad) is a combination of Romaine, Parmesan, Croutons and Caesar Dressing. 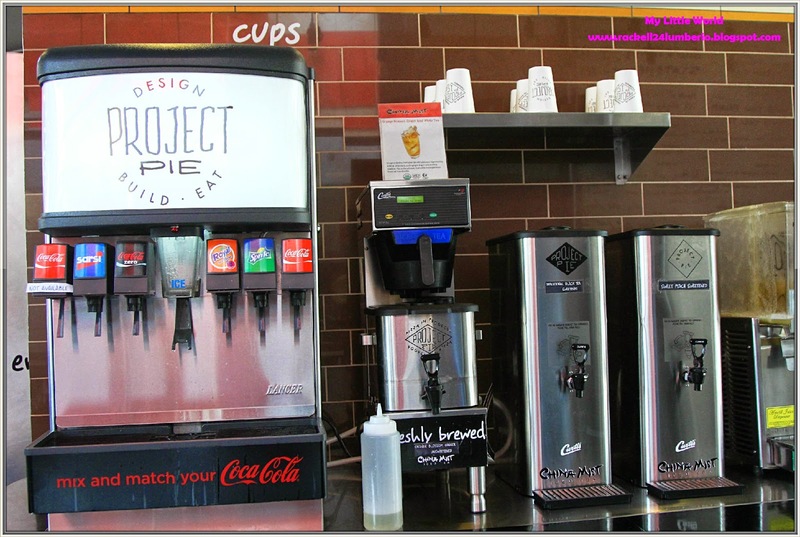 The self-service dispenser for softdrinks and ice tea. 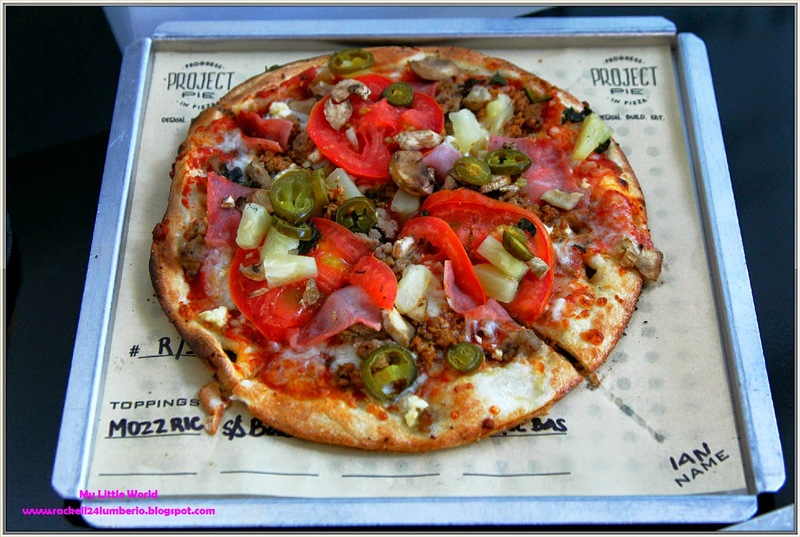 Overall, Project Pie is worth a try for pizza lovers like us and definitely worth the money. 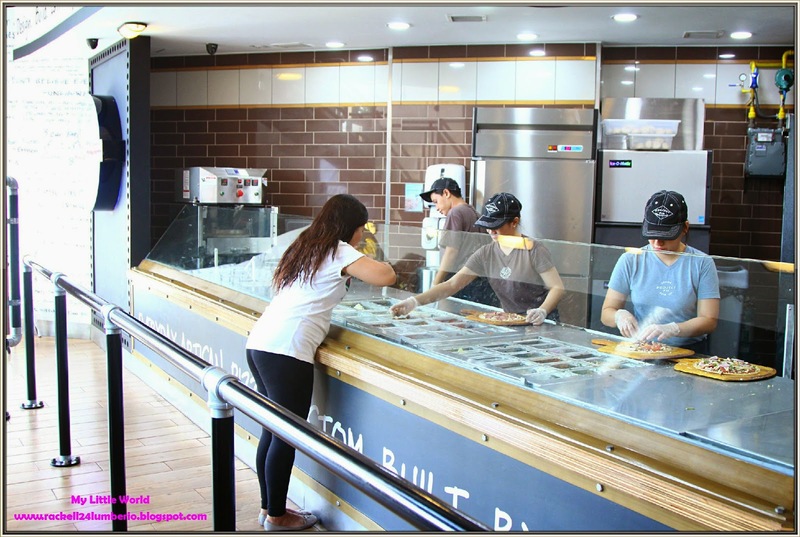 The staff was well-trained and very engaging, the service was good, the prices are reasonable enough since they are generous on the ingredients and of course, the experience alone in designing your own pizza is definitely something worth trying. 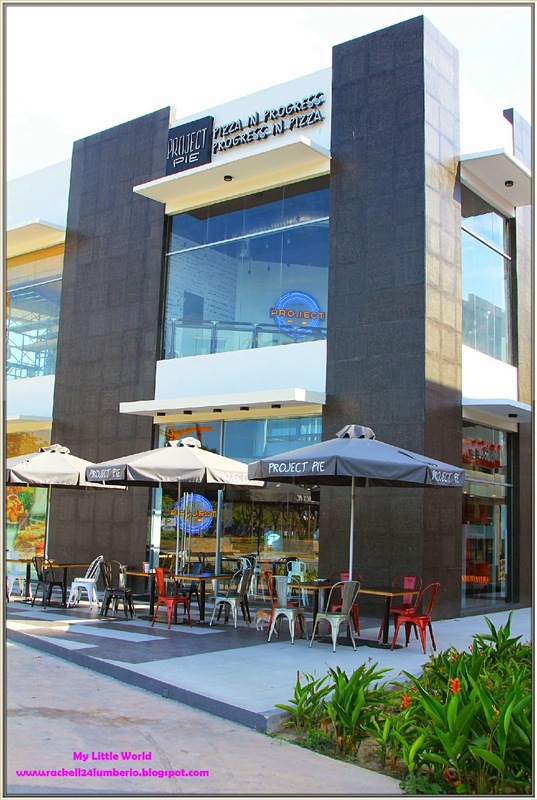 I highly recommend Project Pie and we promise that we’ll be back definitely soon, pero baka this time in their other branch naman. 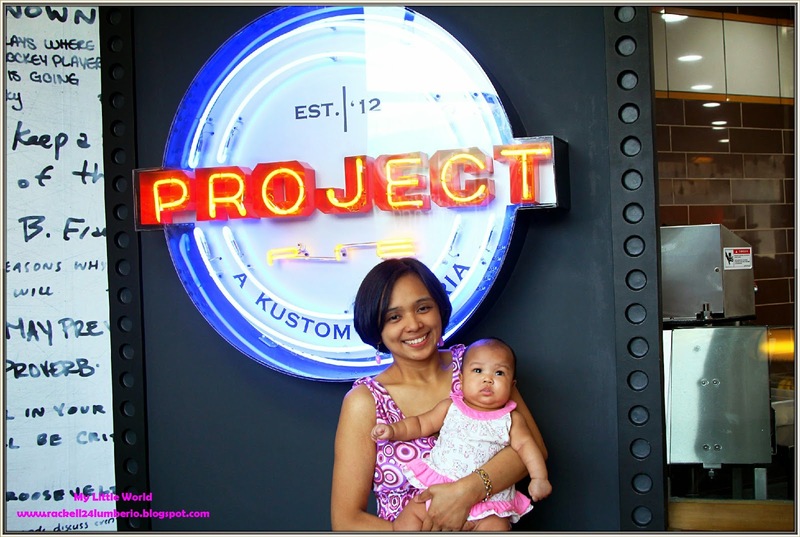 From Happy Tummies, thank you so much to PROJECT PIE Alabang! Spectrum Center, Block 28 Commerce Ave.